Top Gear host Chris Harris was recently invited by RM Sotheby's to check out its collection of cars for its latest auction block. 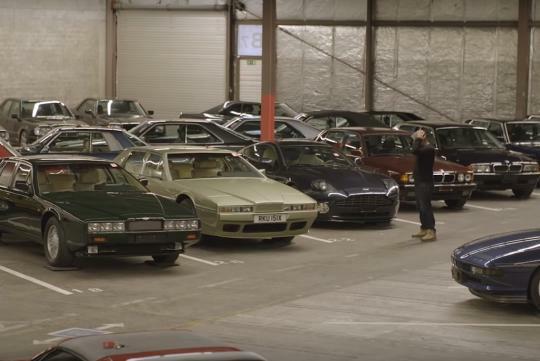 Dubbed the ‘Youngtimers’ collection, the cars up for grabs are all from the 1970s, 1980s and 1990s and according to Harris, it is his favourite era of cars. There are quite a few rare BMWs, Alpinas, Merecedes-AMGs and many others that make Harris go weak in his knees in the warehouse but we shan't spoil the video for you but naming them all out here. For those who like cars from such era and have some spare time this Chinese New Year, watch the video and let Harris walk you through each car's specialty.